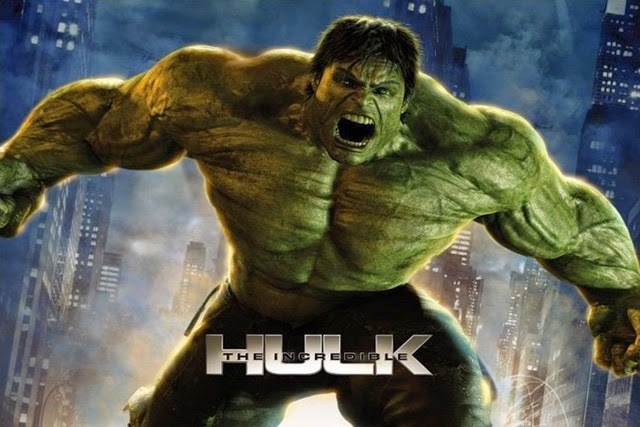 Incredible Hulk is the MCU movie I've seen the least, as I've only seen it once. I actually didn't realize it was part of the MCU since it was a different actor and feels different from the rest of the MCU movies. This is the first time I've watched it since seeing it in theaters when it originally came out. It doesn't really hold up compared to everything that has come since. It's slow with a very predictable plot. Honestly, huge portions of the movie consist of shots of Edward Norton's face reacting to things. It got old fast. I guess I learned that I really like Mark Ruffalo as the Hulk instead. I've loved him in the two Avengers movie and I'm really excited to see how he'll tie into Thor Ragnarok.